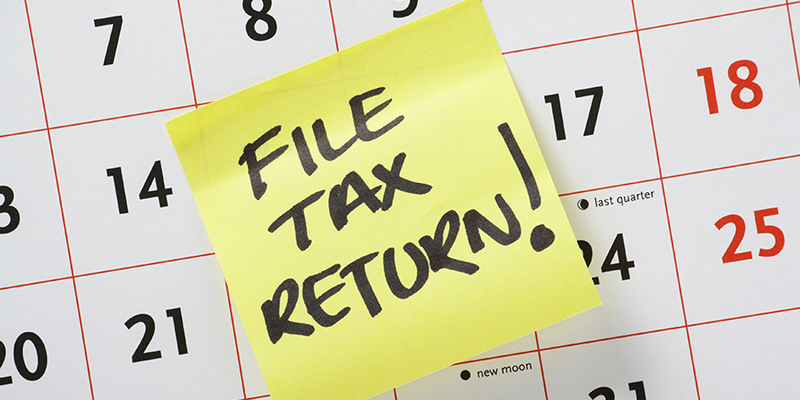 If you’re filing your taxes this year, consider how you can maximize your tax refund. You can both boost your refund and save the money once it’s in your pocket. File your taxes for free. Paid tax preparation costs an average of $300. Preparation fees cut into your refund and may be larger than you think: since the paid tax industry is not regulated, it’s easy for some preparers to take advantage of clients and charge unnecessary fees. There are many ways to file your taxes for free. If you are fairly computer savvy and your taxes are straight forward, you may want to file your taxes online with MyFreeTaxes. If you would rather have someone help you prepare them, go to the IRS website to find your closest free tax preparation site. As an added bonus, free tax volunteers are trained and certified each year by the IRS to ensure accuracy. Don’t miss important tax credits. Tax credits can provide you money and help boost your tax refund. The Earned Income Tax Credit (EITC), in particular, is an important credit to lookout for. If you worked last year and made under $53,505, check if you’re eligible for this valuable credit. For the 2016 tax year, the credit is worth up to $6,269. Many families who qualify for the EITC can also claim the Child Tax Credit. If you or your child are in college, there are two additional credits that can help. The American Opportunity Tax Credit provides up to $2,500 in tax relief for the first four years of school, $1,000 of which is refundable and you can get even if you don’t owe taxes. For students who have been in school longer, the Lifetime Learning Credit can help. Save your refund. Getting a tax refund may feel like a gift from the government. However, it’s important to keep in mind that your refund is money that you have earned and are now getting back. Think about how you can spend some and save some of your refund. If you have high interest debts, paying those debts first helps avoid losing money to interest payments. Additional money can be saved for an emergency fund in a savings account or put into retirement. If you save a portion of your refund, you can enter the Save Your Refund contest for a chance to win one of 100 prizes of $100 each. The grand prize winner will receive a cash prize of $35,000.